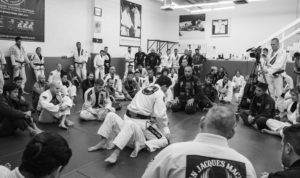 Mark Armstrong has been training at the Jean Jacques Machado Academy consistently for over 20 years, receiving his Black Belt from Professor Jean Jacques in 2008, his first degree in 2011 and second degree in 2014. 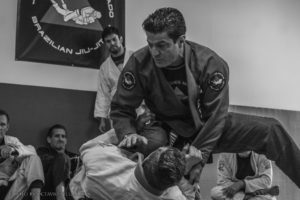 He spent two years in Austin, Texas as the head instructor of the Jean Jacques Machado Austin Academy before he made the decision to return home. 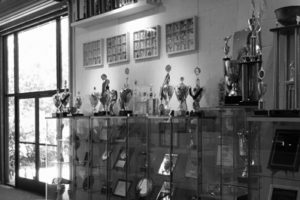 He is an active competitor at the Black Belt level and is a valuable asset to the Tarzana Academy, volunteering his time and consistently providing unwavering support. Mark is the main instructor for the Saturday morning class at the Tarzana Academy. In addition, he is a popular instructor with our Youth Program.